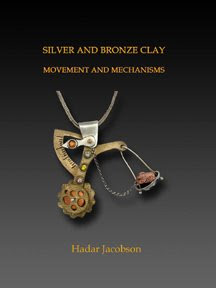 I believe that Hadar has self-published this book, and you can buy it directly from her at this time. 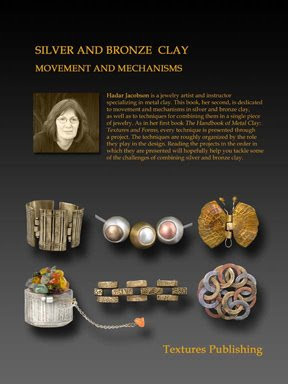 Her work with metal clays of all types is amazing, so I believe that she is a great person to learn from if you’d like to take up this medium. Information and ordering links are available on Hadar’s website.